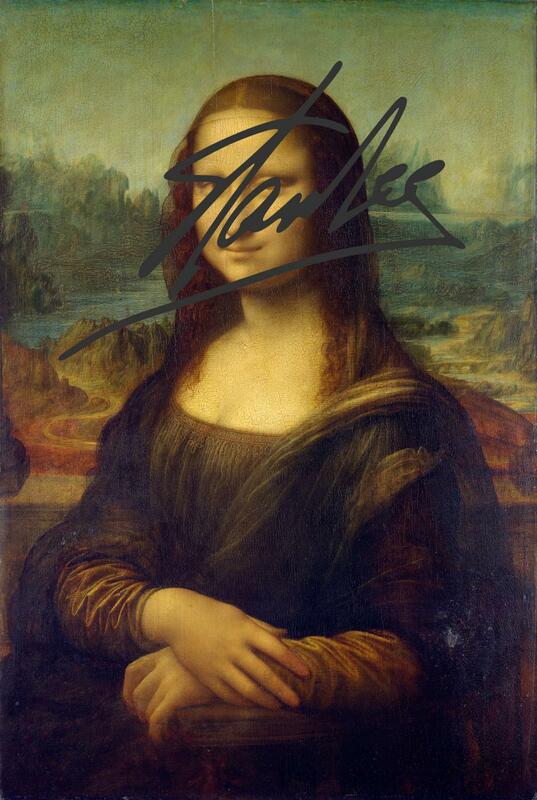 Here's my take on the whole signature on a comic book thing. I don't understand why you get a purple label for ink on a comic, yet Sig series you don't. It's really the same thing. It will damage your book over time! I personally feel that if you want a signature of someone whom you admire(which I'm not adverse to) get it on something else. 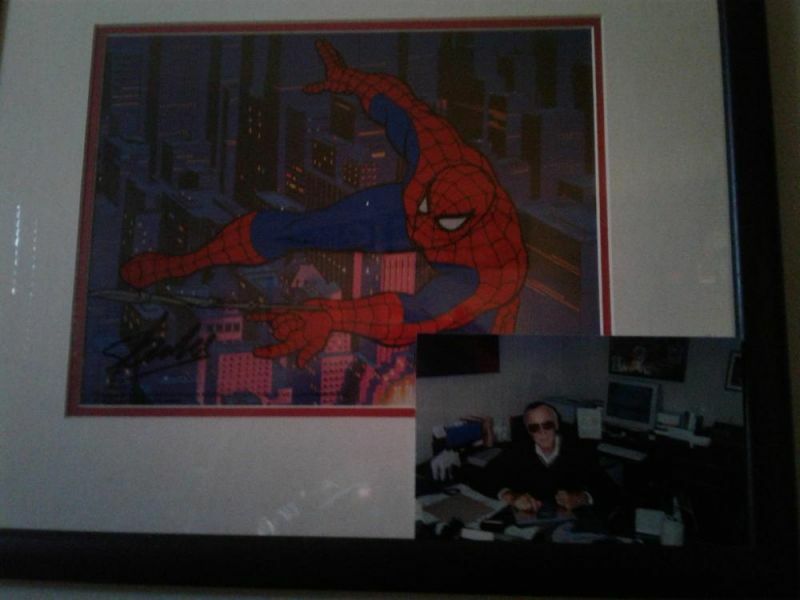 I have Stans signature on a cartoon cel of Spider Man,it fills my need to have his signature. Or don't and I will appreciate this when people will be looking for non signed books(undamaged) books in the future. The only other one that I considered in the same ball park was this... but because so many other people had already signed it (I assume other comic-related guys, but I am not familiar with all the names) it doesn't bug me as much.. There's only three JIM125 9.8s in existence, two blues....... and this one. WhyWhyWhyWhyWHY!? pretty sure he was there when all those guys signed it. 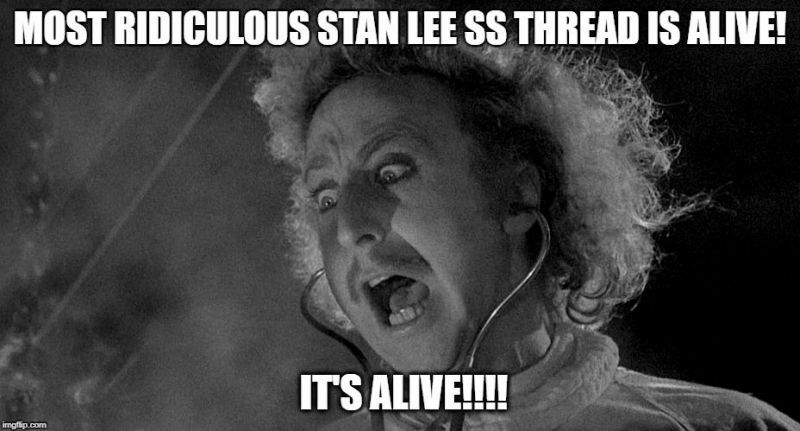 "The fact is; only a finite number of Stan Lee signature comics exist." That is true. But doesn't make it rare. So true. 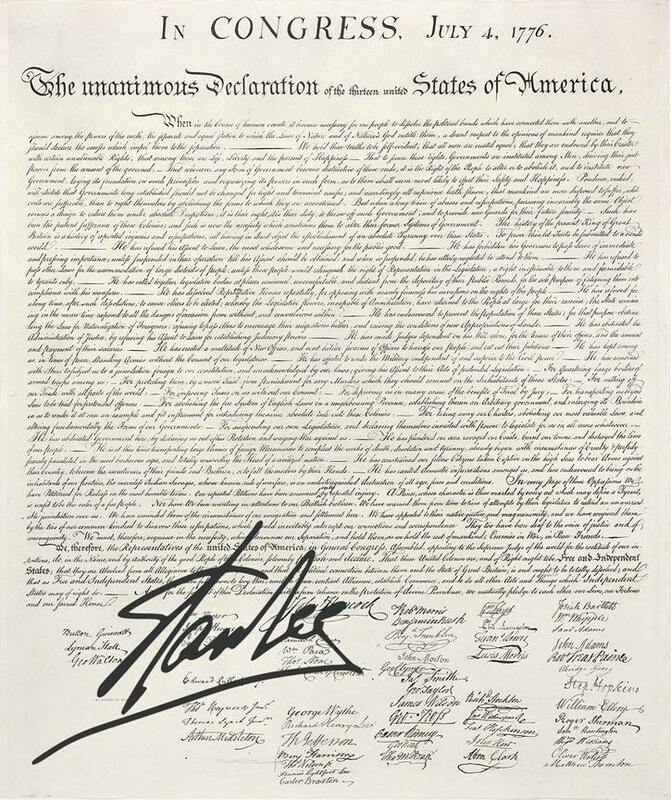 Unless the signer is immortal, their signature will always be finite. 1 signature or 10 billion signatures are both still finite. However, I bet that line works on some. He should go a step further on the sales pitch -- "The fact is; only a finite number of Journey Into Mystery #125 comics that are in 9.8 condition and signed by Stan Lee exist." 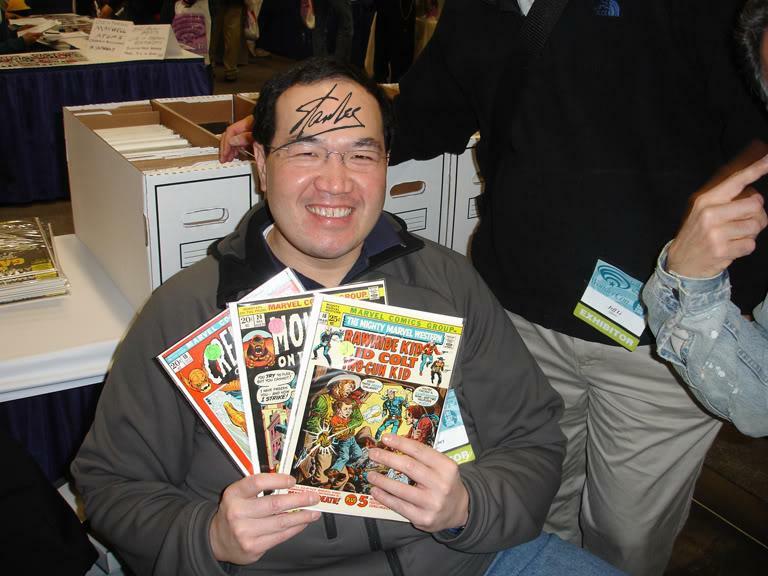 I am not all that interested in signatures on my comics either. I don't have any. I do have 2 Stan signatures: one on a piece of Spiderman art I did, the other is on my Marvel value Stamp booklet. I feel the same way about Kirby and Ditko. I don't understand why you get a purple label for ink on a comic, yet Sig series you don't. I realize you posted this six months ago, but I'm just now seeing it. Are you kidding? 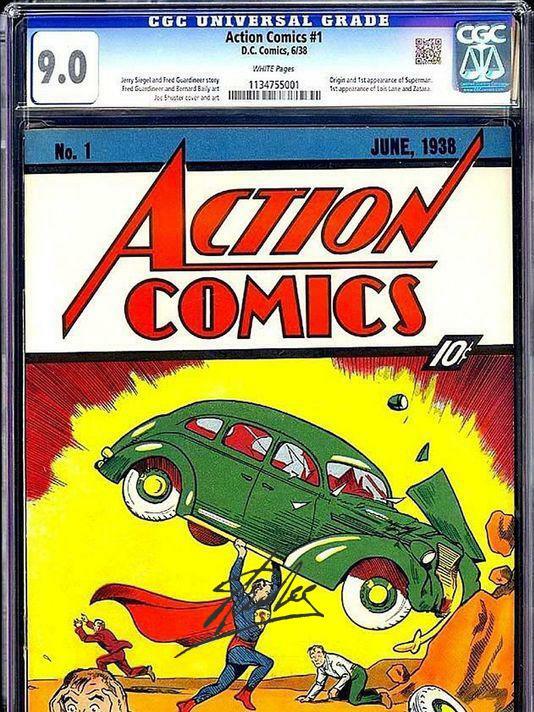 Ink on a comic book intended to hide damage and pass it off as a higher graded universal book is a color-touch restoration. 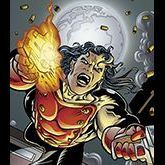 Ink on a comic book by a creator (the complete opposite of hiding the ink) is a Signature Series.